Jessica’s our super-organised office manager who looks after both our consultants and our management team. 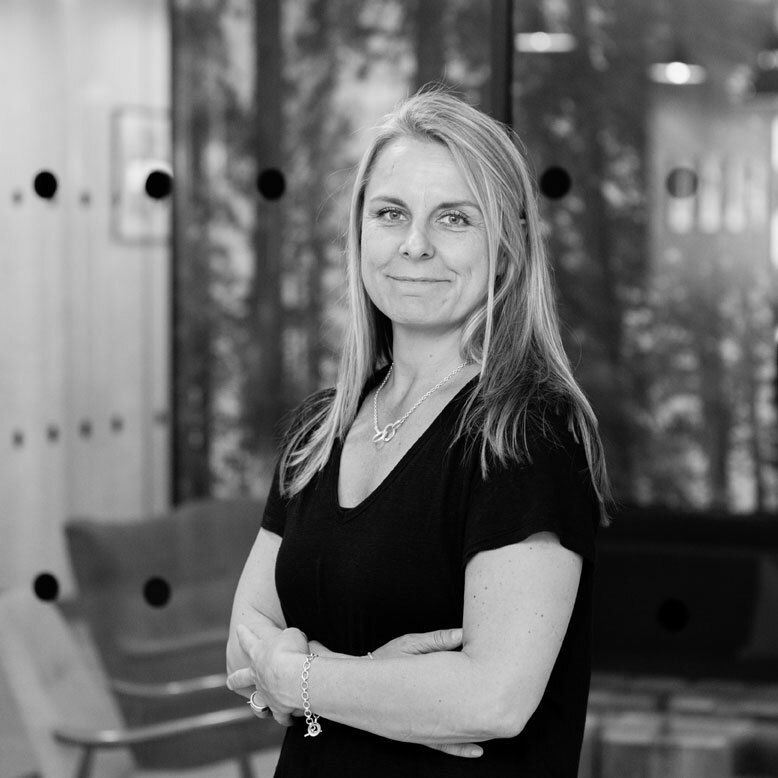 She’s worked as a PA in private equity and media businesses both in Sweden and the UK. She’s a native Swede but an Anglophile through and through, having called London her home for nearly 25 years.